Making videos on a budget is where a lot of people start. 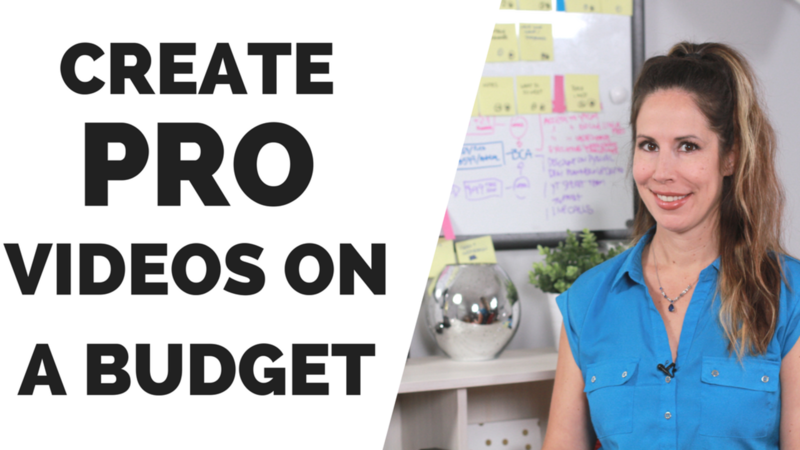 In this video, I'm breaking down how to make YouTube videos cheap. Using my pro video tips you will see where you can not only save a ton of money but also save some of your time budget. No Budget - Use what you have available, the sun. Test the light for the location where you want to shoot. Set up the camera and record a test video every hour so you can see how the lighting changes from hour to hour. Make simple graphics in Canva and add them to your videos - Check out this video where I show you how. Adding in a few simple graphics will add that pro touch without breaking the bank. Check out this video where I show you how to add your Canva graphics to your videos. I've never been on a pro set where they said, " There's no plan, let's just see what happens." Stop wasting time & make great videos. Q: What was your biggest takeaway? Did you learn something new, get reminded of something you forgot or something else?